Premier League Predictions December 8: Will Manchester City slip up against Chelsea? The English Premier League sees league leaders Manchester City travel to London to play Chelsea on Saturday, December 8. Manchester City is still undefeated this season after beating Watford on Tuesday night. The Cityzens have a real away test against fourth-place Chelsea. Despite the Blues losing in midweek to Wolverhampton Wanderers, they could be the first team to win against Manchester City this term. A Manchester City loss or draw would have major implications on the title race as Liverpool is still just two points behind. Liverpool came from one goal down to beat Burnley 3-1 on Wednesday. Just two points separate the two teams. If Liverpool wins against Bournemouth and Manchester City lose, the Reds will take over first place after 15 games. Bournemouth ended a four-match losing streak in midweek. Despite losing four of its last five games, Bournemouth is still a dangerous team. Liverpool is facing several injury issues. Defender Joe Gomez suffered a lower leg fracture on Wednesday. Meanwhile, forward Sadio Mane is recovering from a leg injury of his own. Liverpool has the depth to deal with injury problems more so than in years past. 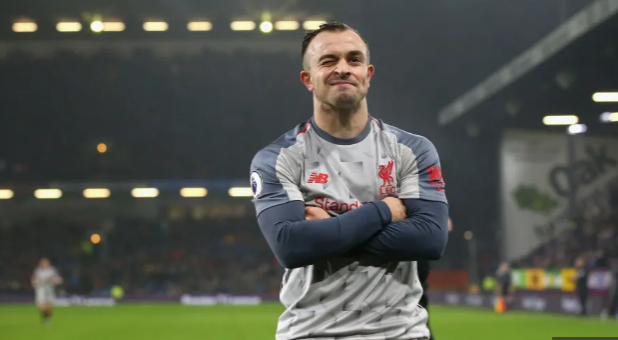 The Reds have more than enough talent to win away as they showed against Burnley. Liverpool is undefeated in five of their last six games against Bournemouth. In addition, Liverpool’s stability is fantastic at +14 compared to Bournemouth’s -4. It will be a close, cagey match but Liverpool will win again. Chelsea gave up a one-goal lead to Wolverhampton in midweek in a shock loss. The Blues are still getting used to new manager Maurizio Sarri, so there are some hiccups. Manchester City has beaten all top six opponents this season except Liverpool — whom they drew against. 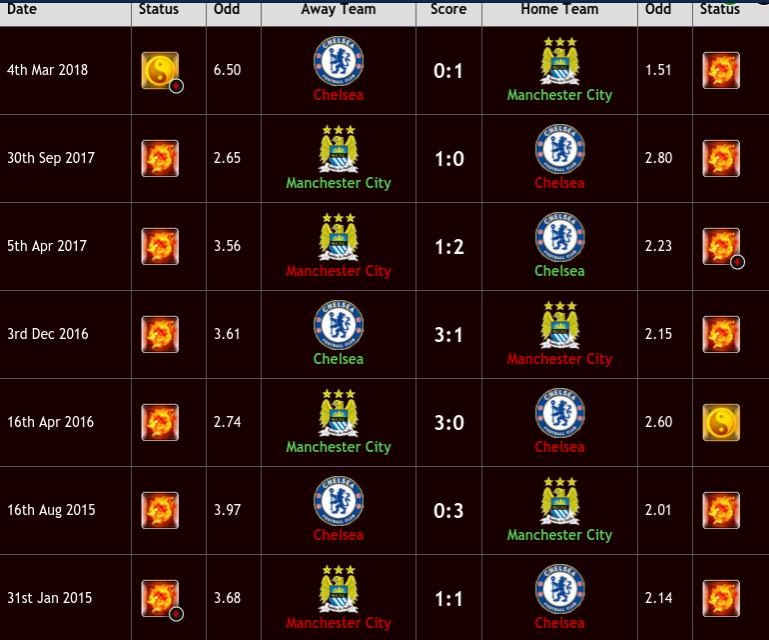 Manchester City doesn’t score a lot of goals against top six clubs like they do against the rest of the league, so don’t expect a blowout against Chelsea. Sarri’s Blues should be much better than they were against Wolves. Manchester City will have pressure on their shoulders. Liverpool plays earlier in the day and a loss by Manchester City would give the Reds sole possession of first place. Manchester City has won four of their last seven games against Chelsea. Pep Guardiola’s side will do just enough to get another win. Of note, is Manchester City striker Sergio Aguero should be back in the team’s starting XI. Arsenal is undefeated in its last 13 Premier League games. The Gunners are playing consistent soccer and should have defeated Manchester United in midweek had it not been for an officiating error. The game ended 2-2 with Manchester United clinging on. Unai Emery’s team has scored goals this season with regularity. Saturday’s trip to Huddersfield should see Arsenal score goals against the league’s fifth-worst defence. Huddersfield has allowed 26 goals. Meanwhile, Arsenal has scored the Premier League’s second-most goals (34). The game should see over 2.5 goals scored. The last time the Gunners visited Huddersfield they won 5-0. Will they score five again? There is a good chance with the form the Gunners are in.